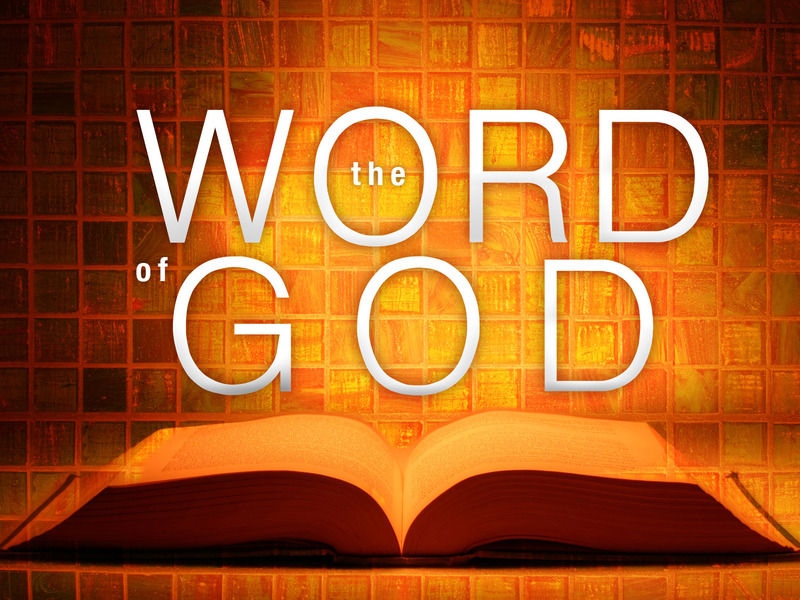 My Word is truth, says the LORD. What I have said, I will do. I cannot lie. I cannot change. I cannot alter My Word, and I will DO IT as you believe it. Believe and receive what I have said, for as you believe what I say, you will say the same thing consistently. You will not say what the enemy says one day and what I say the next. Be steady in your faith and go that direction, as I desire you to walk by faith in ME and MY infallible Word. For as you believe, you will walk in that WAY. You will not walk in unbelief and you will be fearless. GO in the direction of MY WORD, and watch it work for you, says the LORD. For My word and work and will and way are always in agreement and inseparable, says the LORD. You have asked Me to have My way, and for My will to be done in you as it is in heaven. Know that I have spoken My will, and have spoken My Way. I have given you MY WORD, and that is what will be. Walk by faith and not sight, for as you go in that infallible direction, you will become a sign and a wonder for everyone to witness. They will wonder why you are so blessed, so furnished, so empowered, and so free. For your faith will become your walk, and My Word will be performed in your life according to how you actively pursue what you believe in My infallible Word, that I will perform, says the LORD. Hallelujah!! Lord I believe. Be it unto me according to Your Word. Hallelujah!!! Amen! Thank you Lord Jesus! Hallelujah ! Thank you n praise the the lord. Amen.